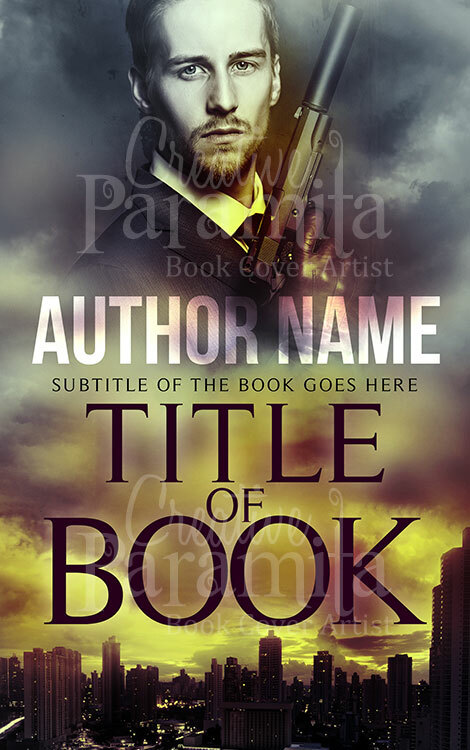 Vampire book cover premade design by Creative Paramita. 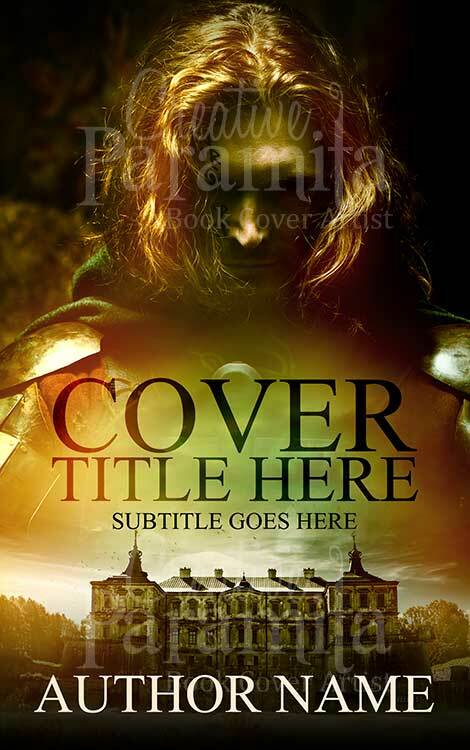 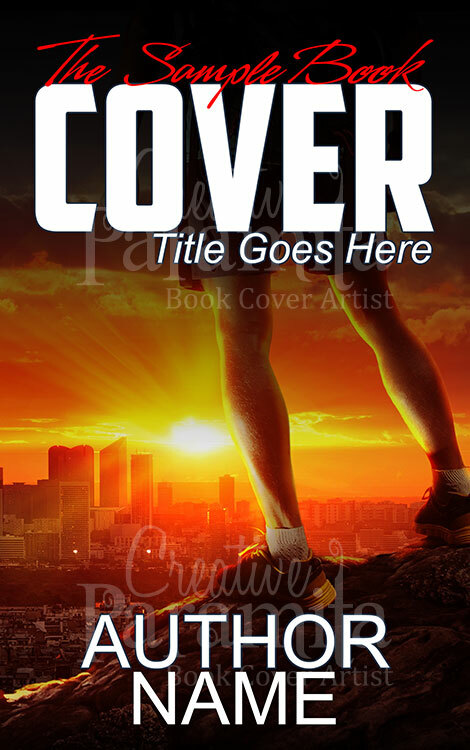 Goes perfect with Romance , Young Adult (YA stories) , Fantasy , Thriller , Action book covers. 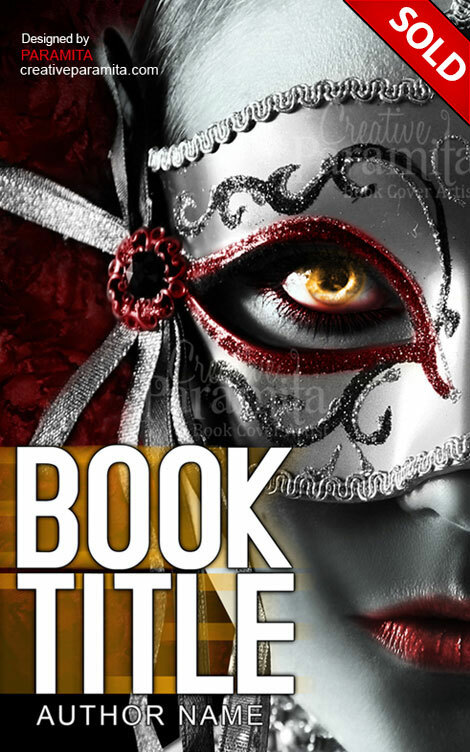 Behind the beautiful carnival mask stays hidden face of a vampire, only her eyes could be seen reveling fire inside her. 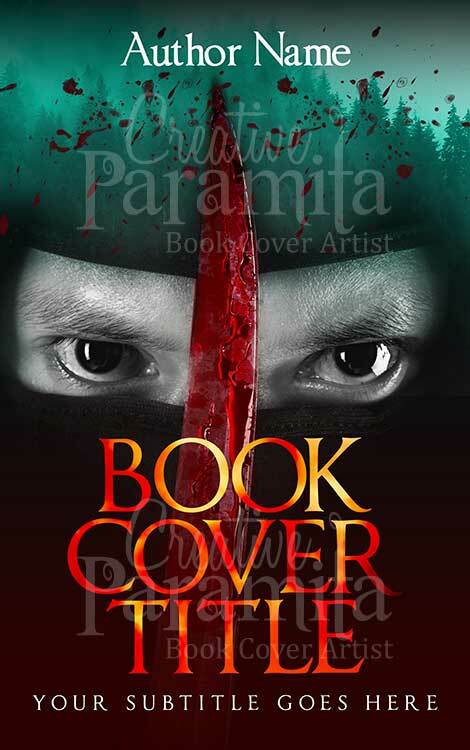 An Elegant book cover design, designed with ample of red color yet cleverly turned in to classic black and white style.